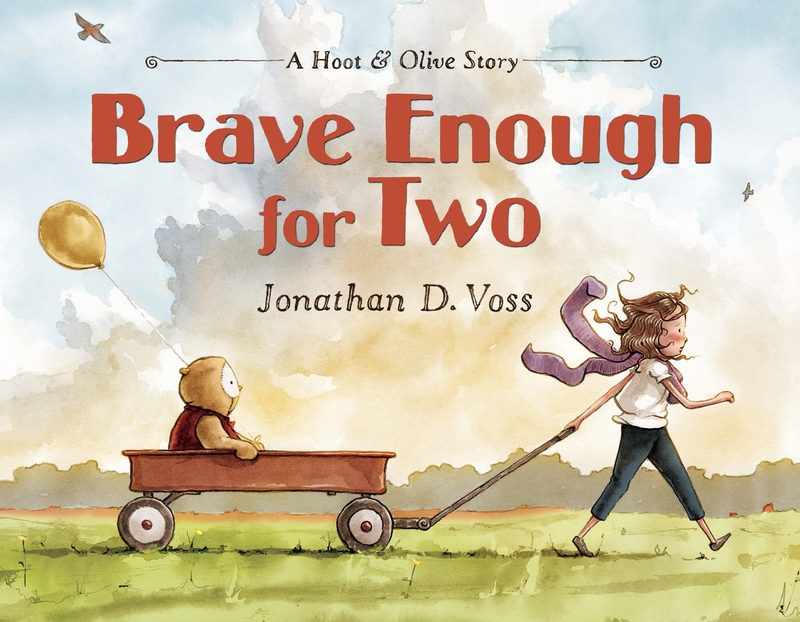 Jonathan Voss discusses his book “Brave Enough For Two,” which tells of a friendship between a little girl and her stuffed owl named Hoot. 1 p.m. Books & Books, 265 Aragon Ave., Coral Gables. Details: http://booksandbooks.com.